Tom is dedicated to the public understanding of technology. Through consulting, speaking, and media work Tom helps people to see, share, and respond to a coherent vision of tomorrow. Clients range from charities and public sector organisations to FTSE100 enterprises and global technology corporations. They include LG, Nikon, Sony Pictures, NHS, The University of Manchester, Institute of Chartered Accountants, and Institute of Leadership and Management. Tom Cheesewright is the founder of applied futurism practice, Book of the Future and creator of the Futurist’s Toolkit, a suite of tools for agile organisations. 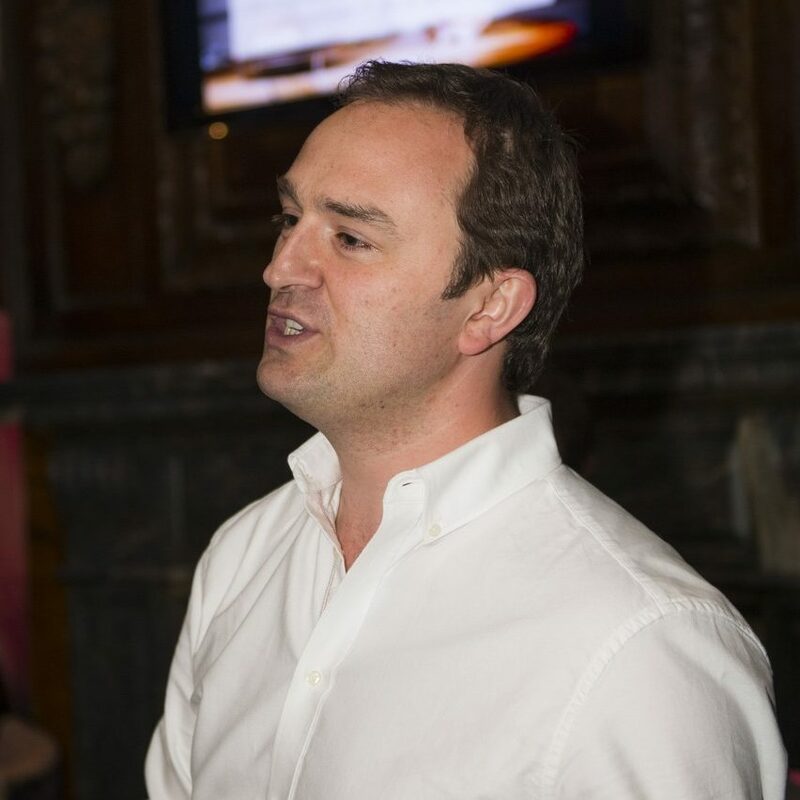 Tom has a degree in mechatronic engineering that led to 14 years working in technology for global brands such as BT, EE, and IBM and for digital start-ups. Tom co-founded venture-backed big data analytics CANDDi. He acts as an advisor to a number of technology-driven start-ups. Tom is a frequent presence on TV and radio, appearing across the BBC from the breakfast sofa to Newsround and World Business Report, and as a regular contributor to BBC Radio 5 Live and Radio 4. He has shared his thoughts on the future with Channel 4?s Sunday Brunch, Sky News, The Guardian, London Evening Standard, Entrepreneur, Stuff, and MSN. Tom is in demand as a futurist speaker, trainer, and host and is able to shape his presentations to suit all requirements and audience.